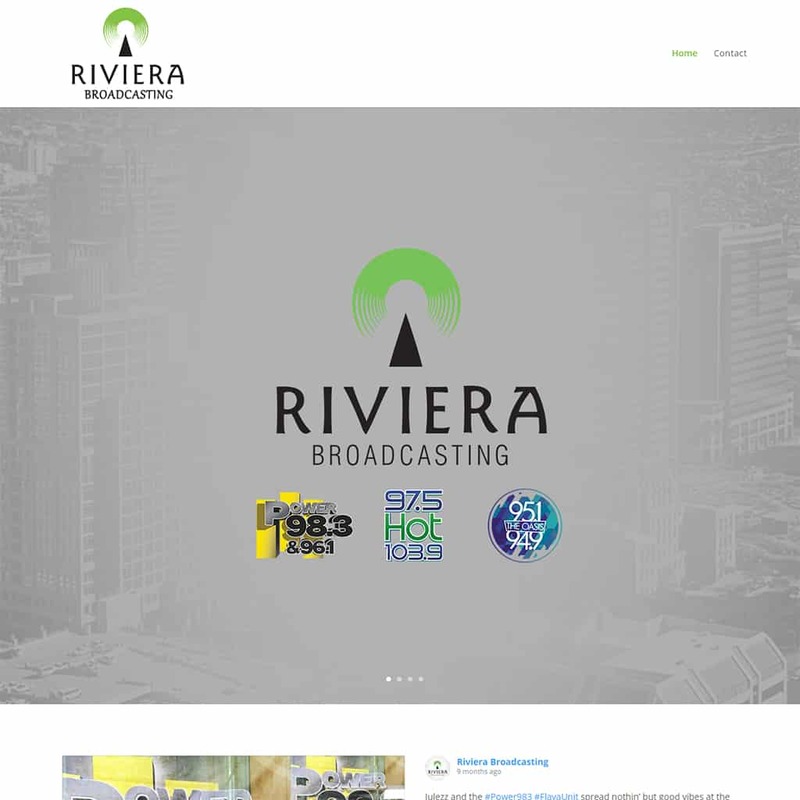 Working with Riviera Broadcasting and their 3 radio station websites 95.1 & 94.9 The Oasis (KOAI), Hot 97.5/103.9 (KMVA) and Power 98.3 & 96.1 (KKFR) to improve performance and website updates. The 3 sites are WordPress installations running on the AWS hosting environment. 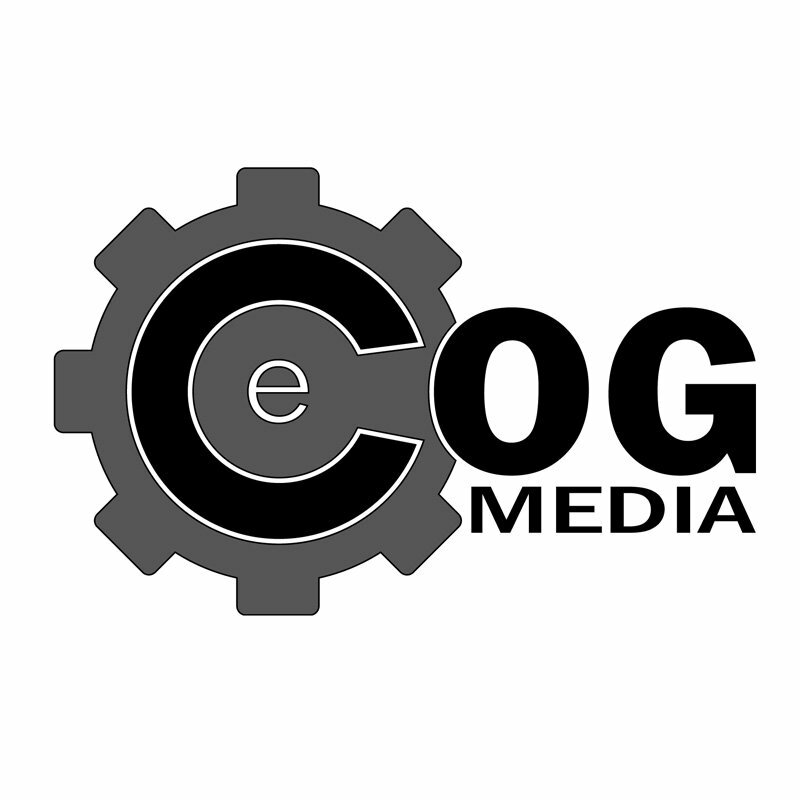 The websites were previously built by another web designer and eCOG Media will continue to update and improve their performance and user experience. We look forward to this working partnership with Riviera Broadcasting.